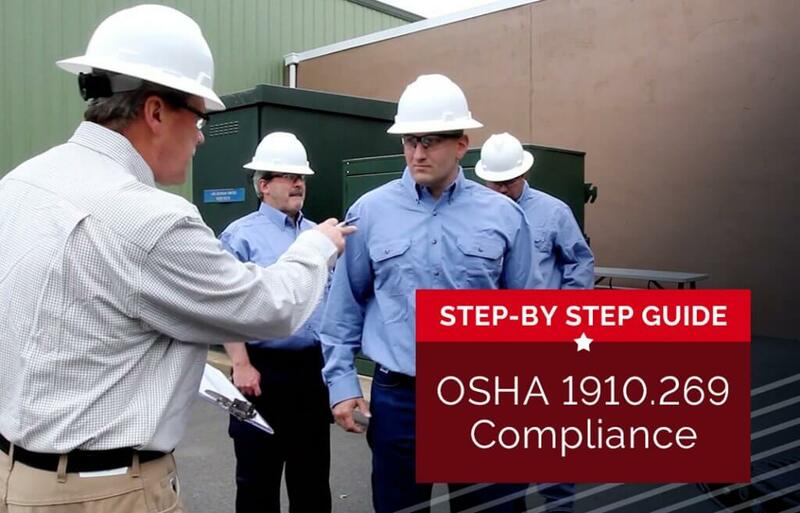 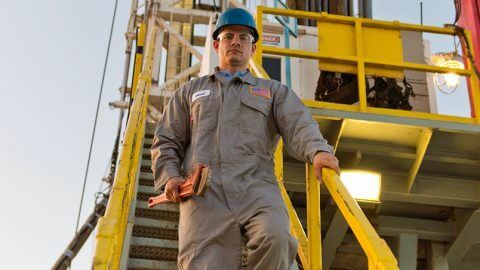 Do OSHA 1910.269 PPE Rules Impact Oil, Gas, and Other Industries? 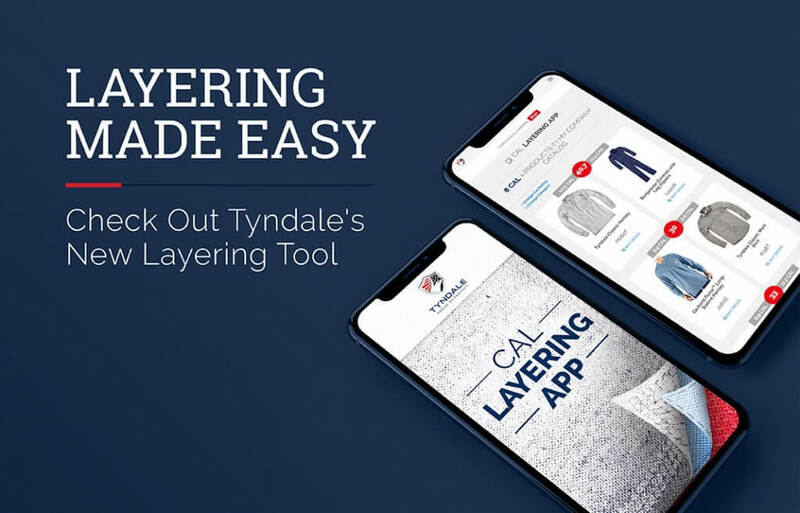 The Power of Layering, in the Palm of Your Hand! 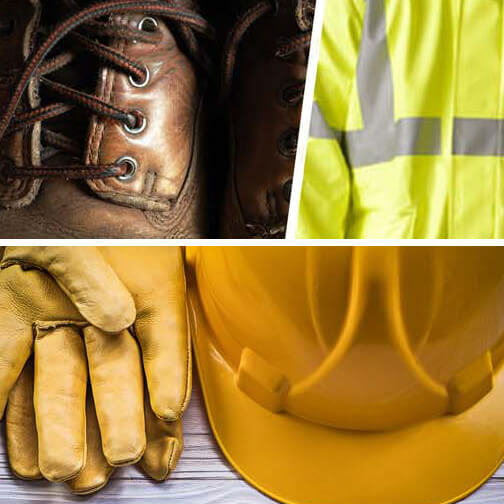 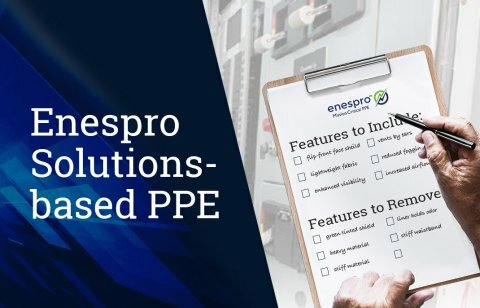 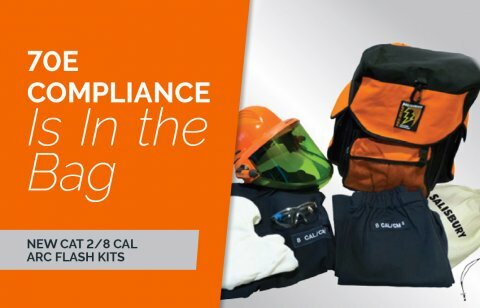 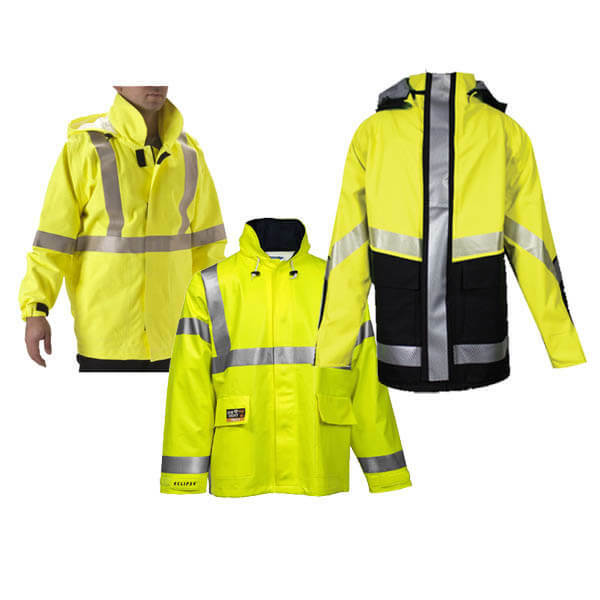 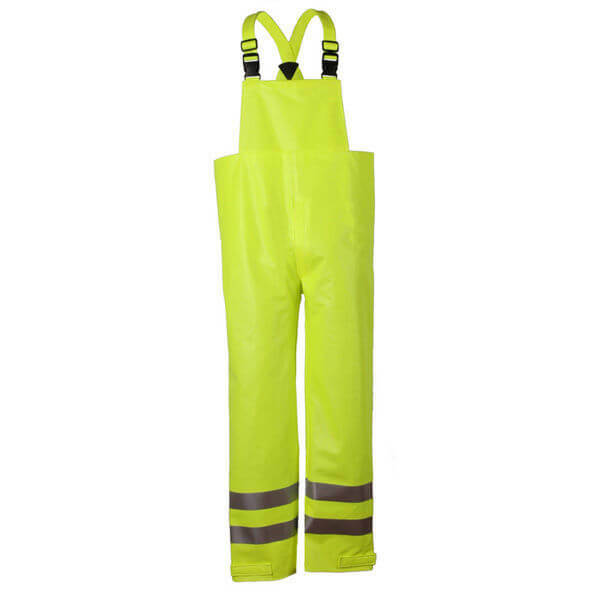 Personal Protective Equipment, commonly referred to as “PPE,” is any equipment worn to protect wearers from the hazards they encounter on the job. 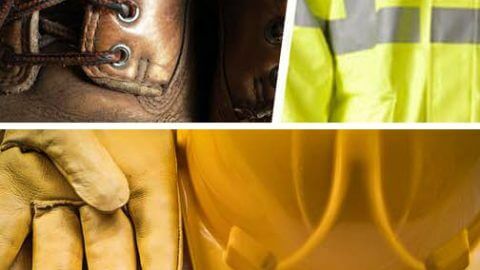 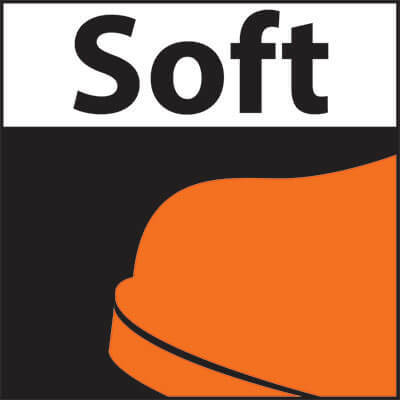 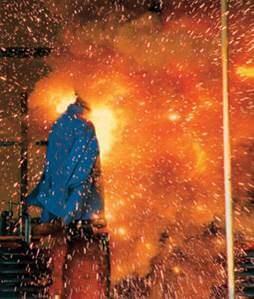 PPE products include gloves; safety shoes; eye, ear, and head protection; flame resistant clothing (FRC); and more. 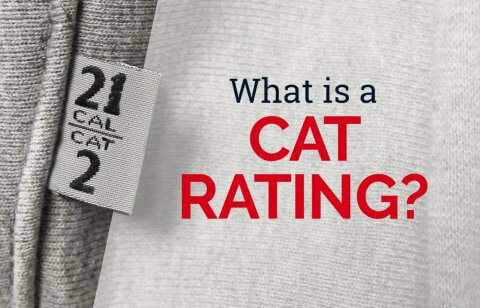 What is a CAT Rating? 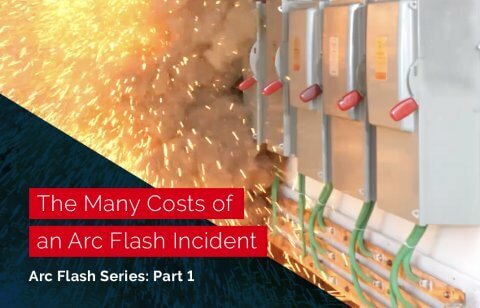 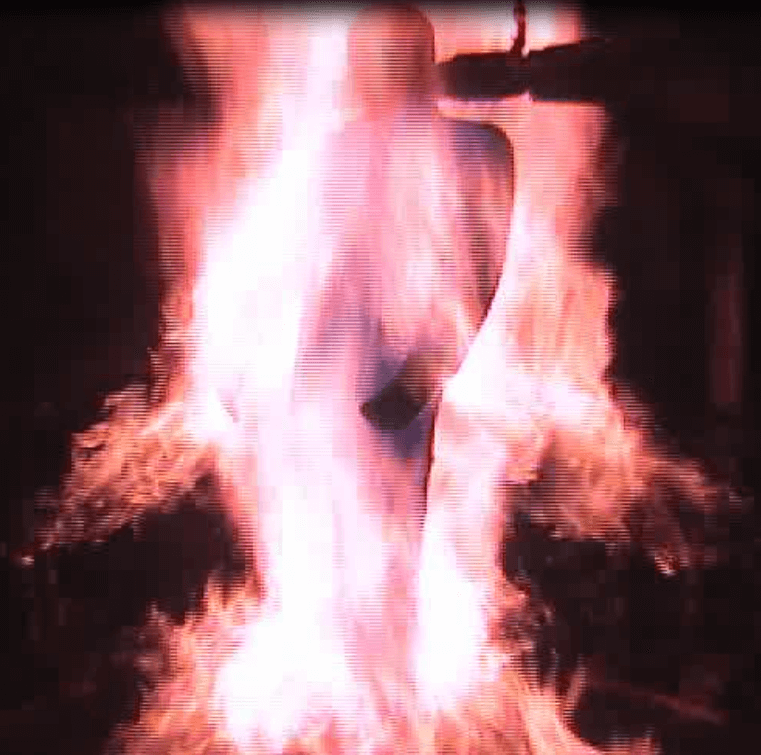 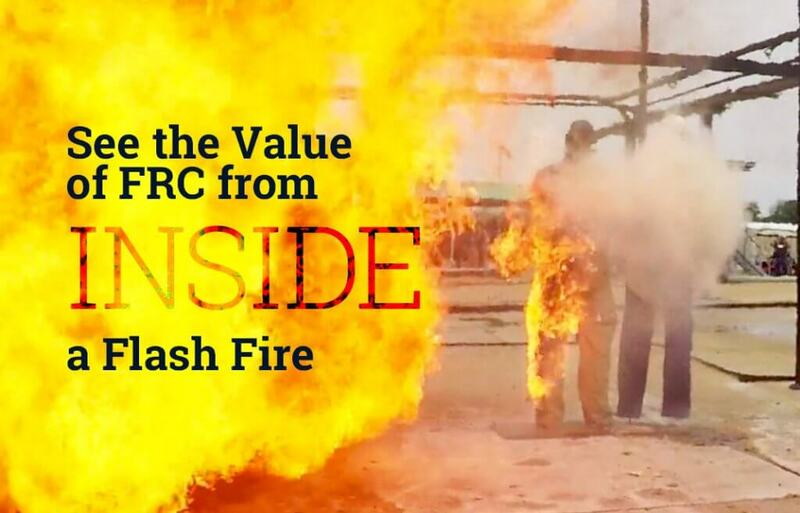 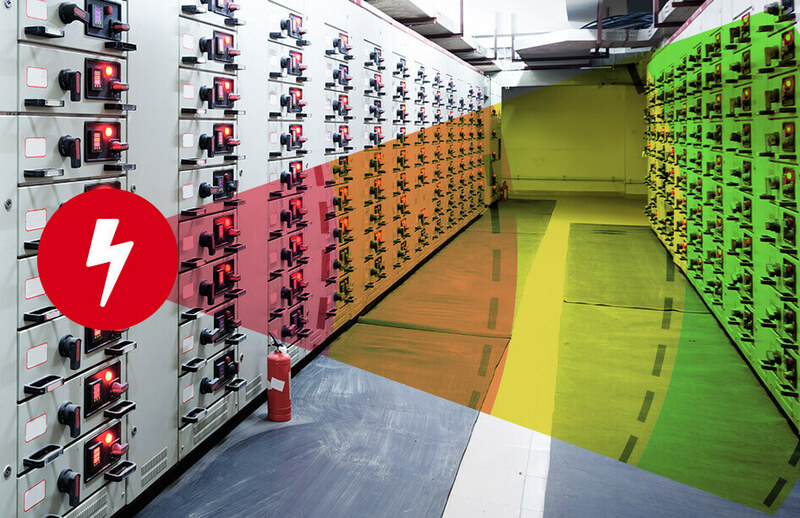 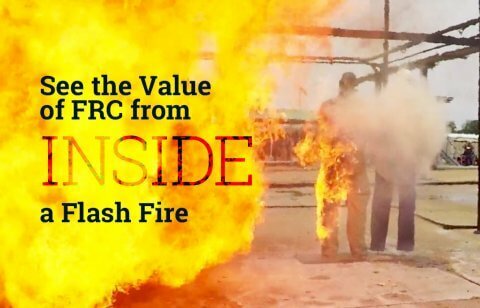 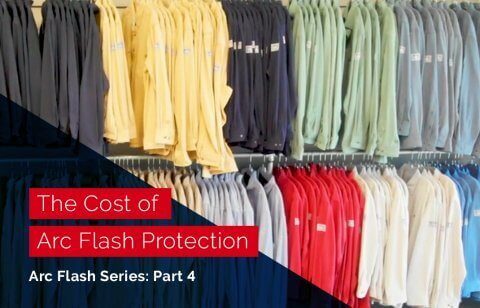 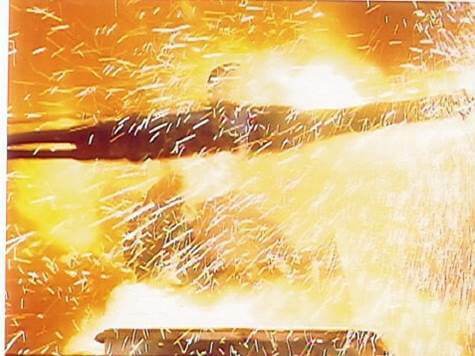 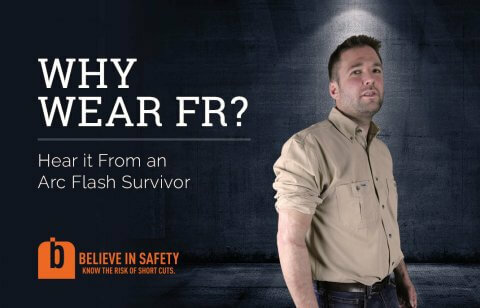 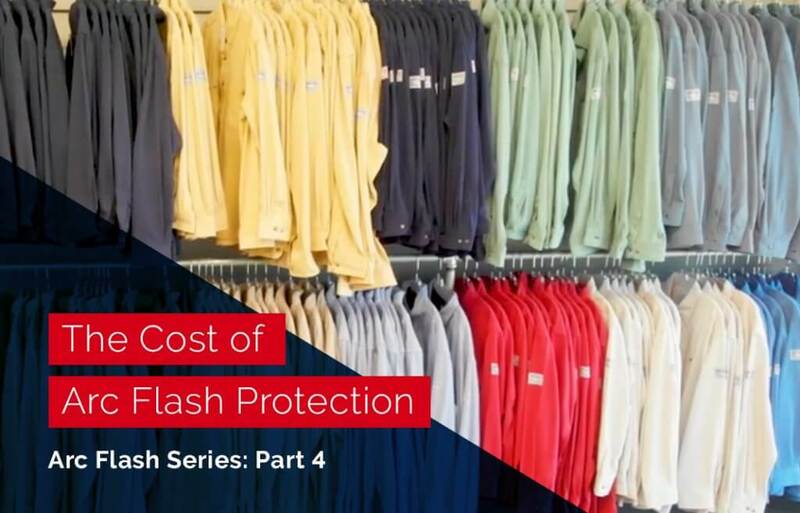 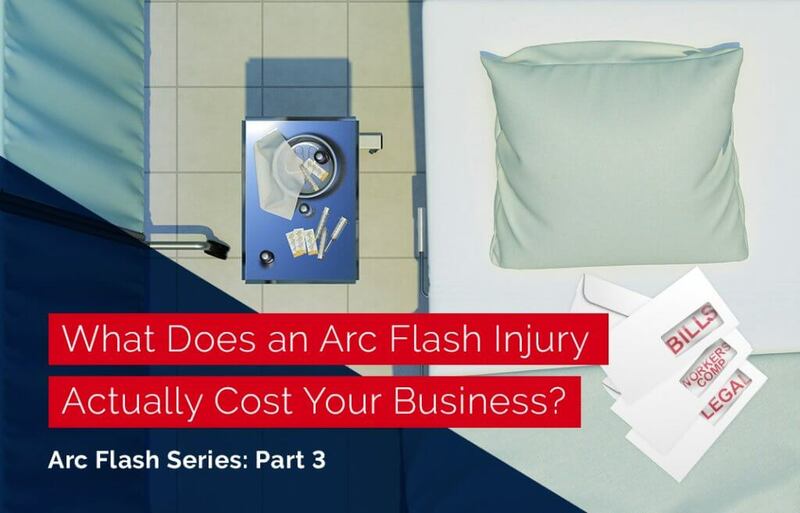 What Does an Arc Flash Injury Actually Cost Your Business? 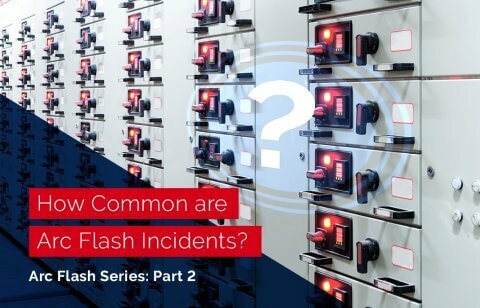 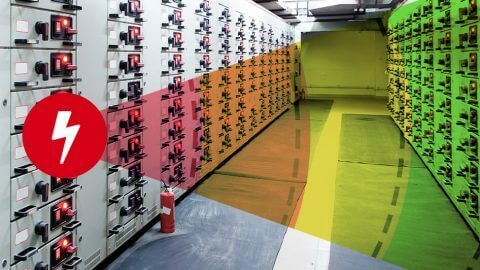 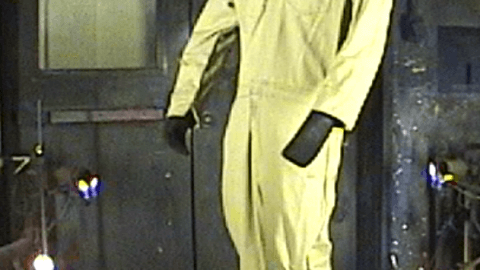 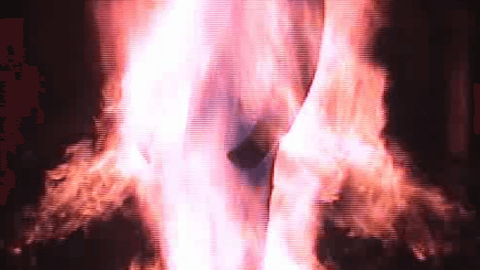 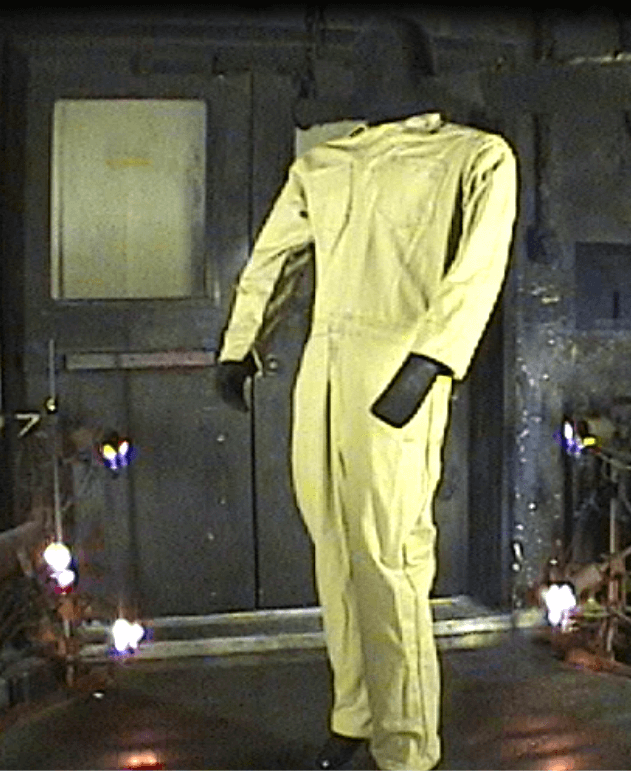 How Common are Arc Flash Incidents? 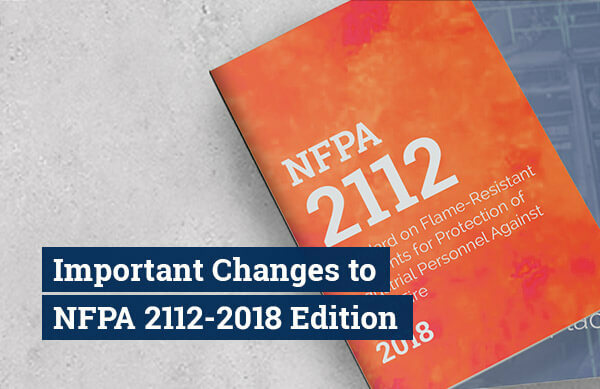 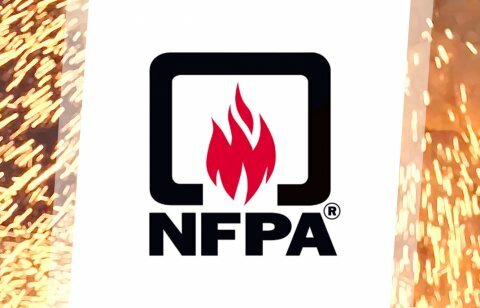 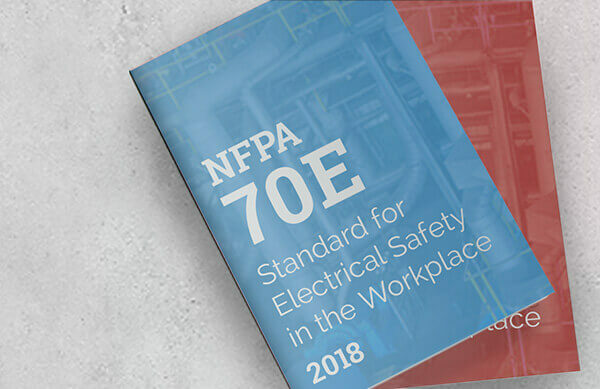 NFPA 70E 2018 – What’s New? 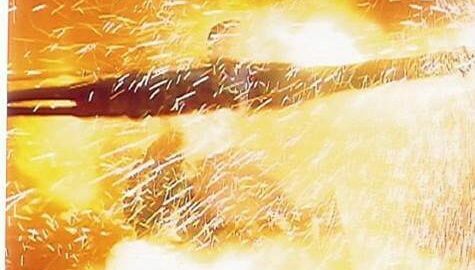 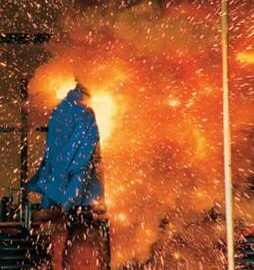 What is Arc Flash Analysis? 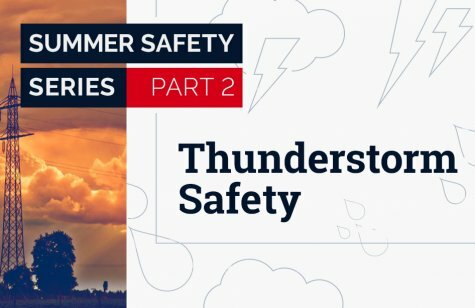 What are the main causes of an Arc Flash? 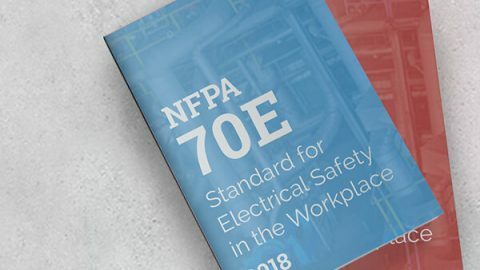 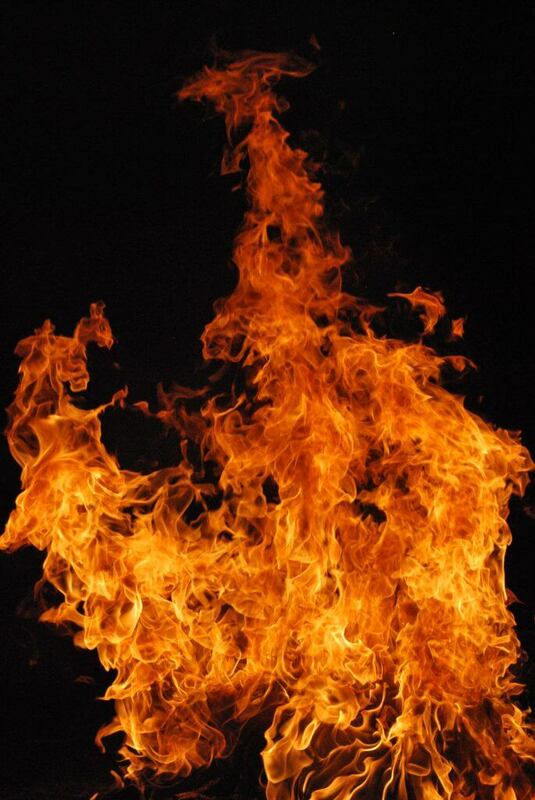 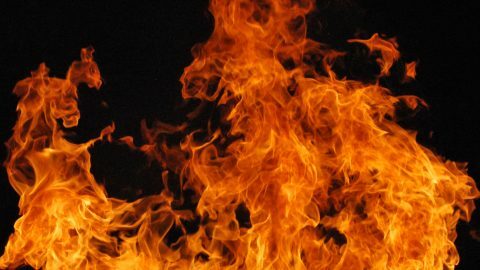 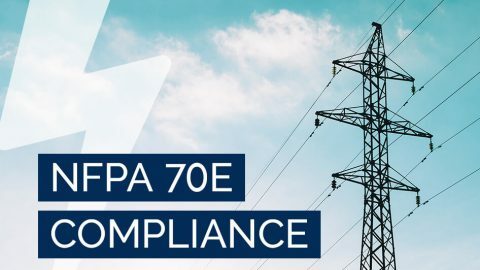 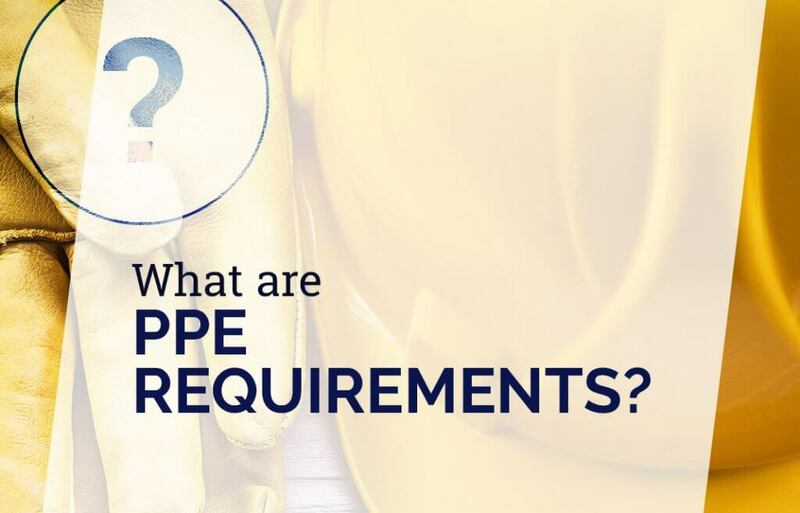 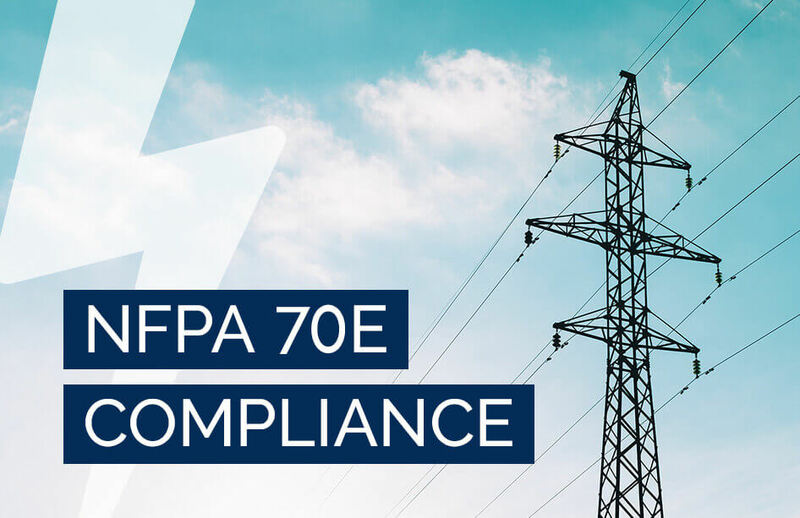 Is Compliance with NFPA 70E Mandatory? 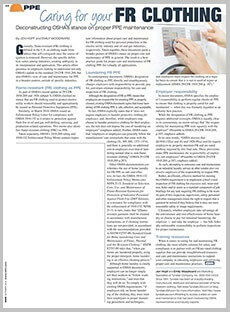 When it comes to protecting workers, sometimes compliance takes the spotlight in corporate decision making. If you’re in compliance, your workers are protected, right? 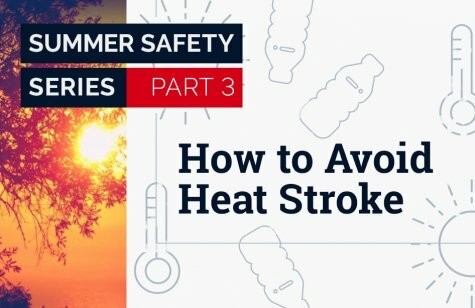 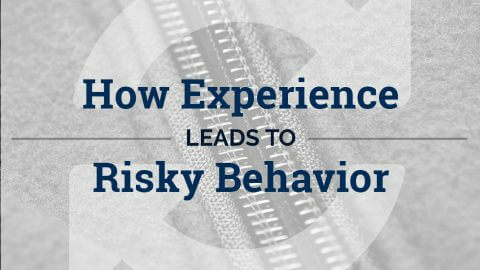 This is not necessarily true, particularly when purchasing flame resistant clothing (FRC) for flash fire protection. 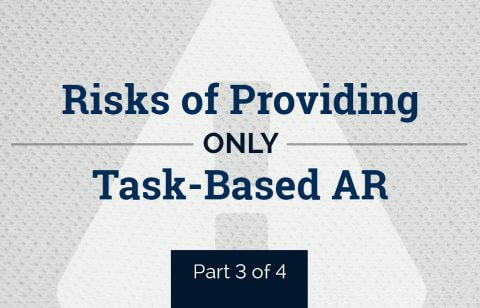 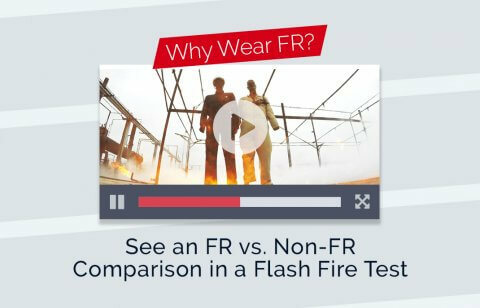 AR and FR Clothing: What’s the Difference? 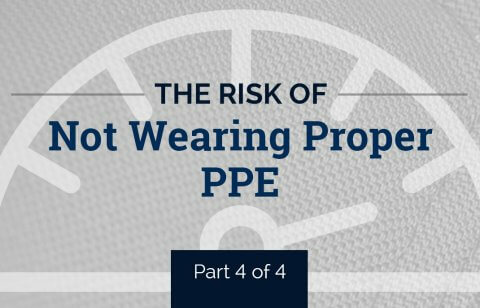 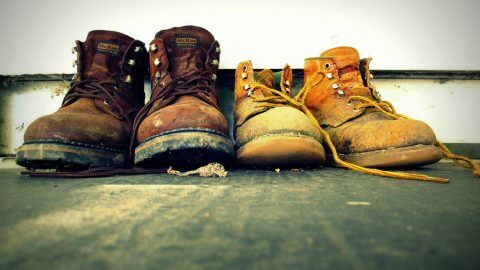 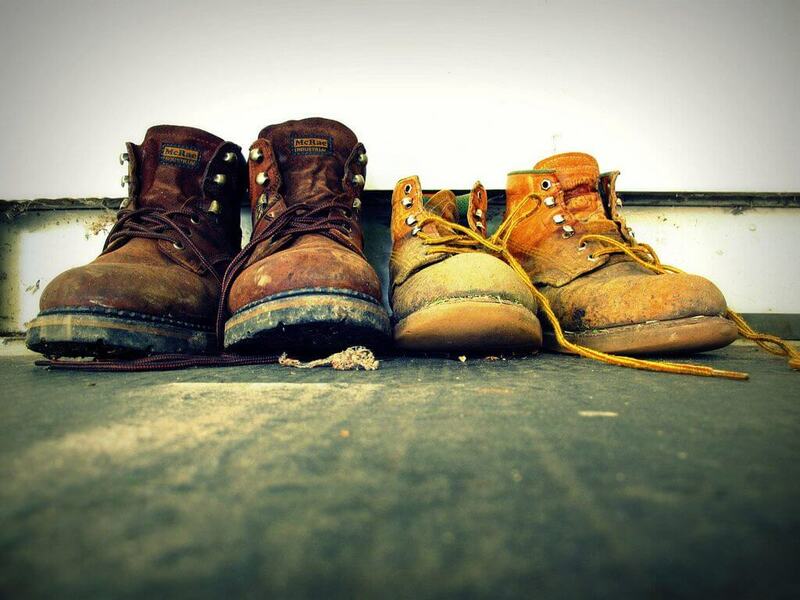 The saying goes, “If the shoe fits, wear it.” But when it comes to protective footwear, it’s much more than that! 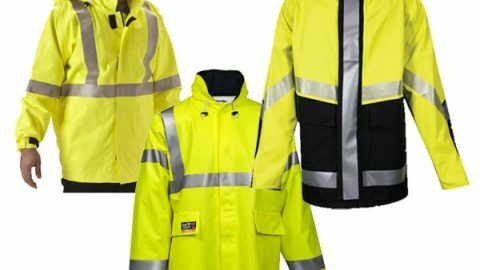 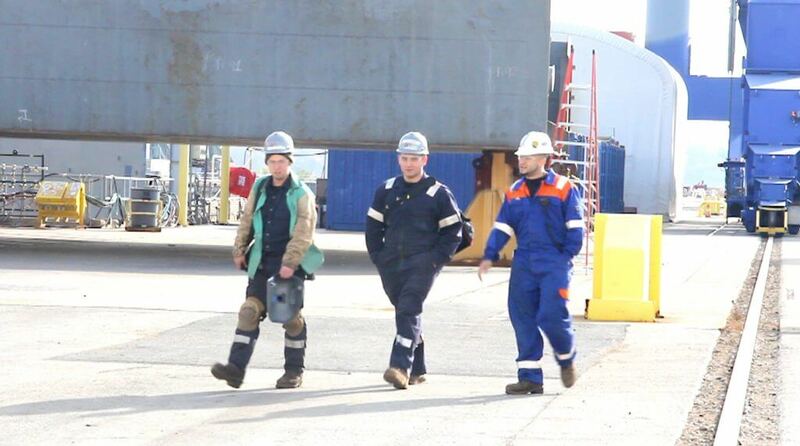 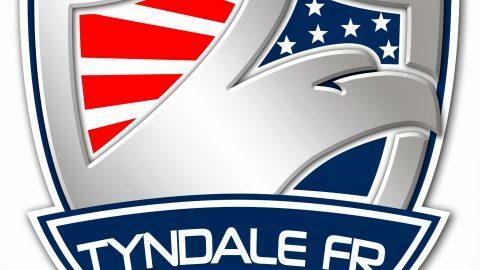 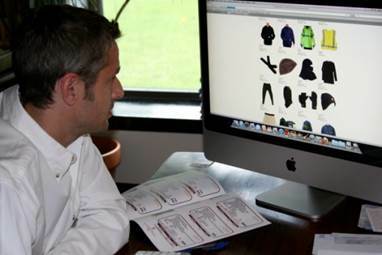 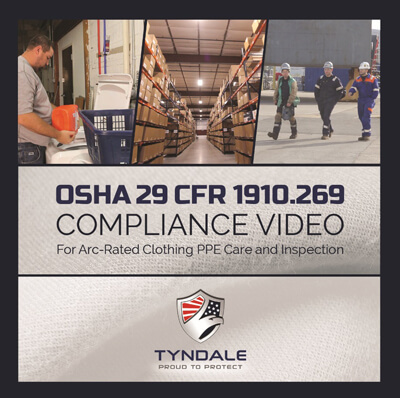 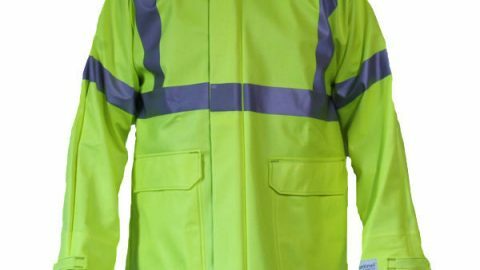 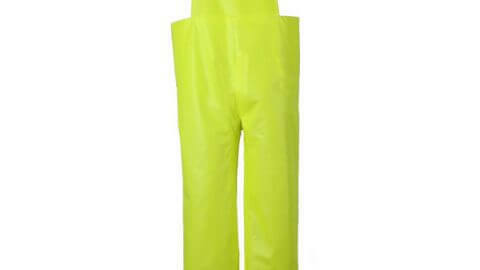 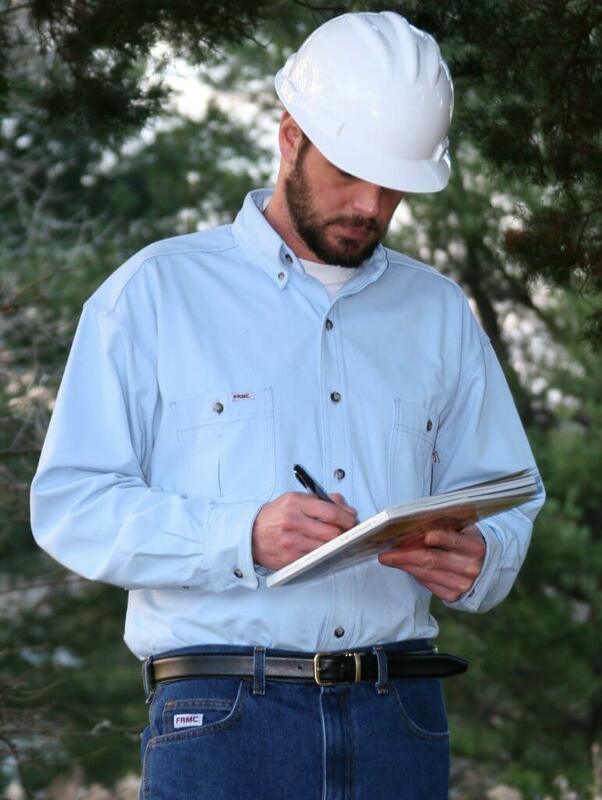 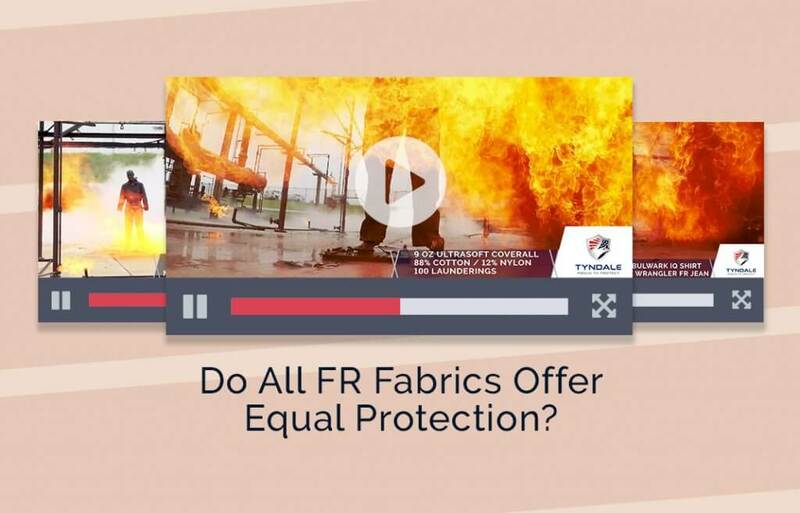 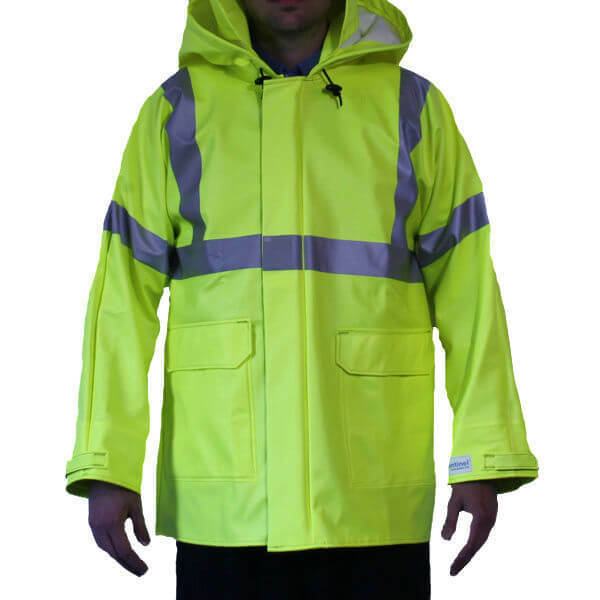 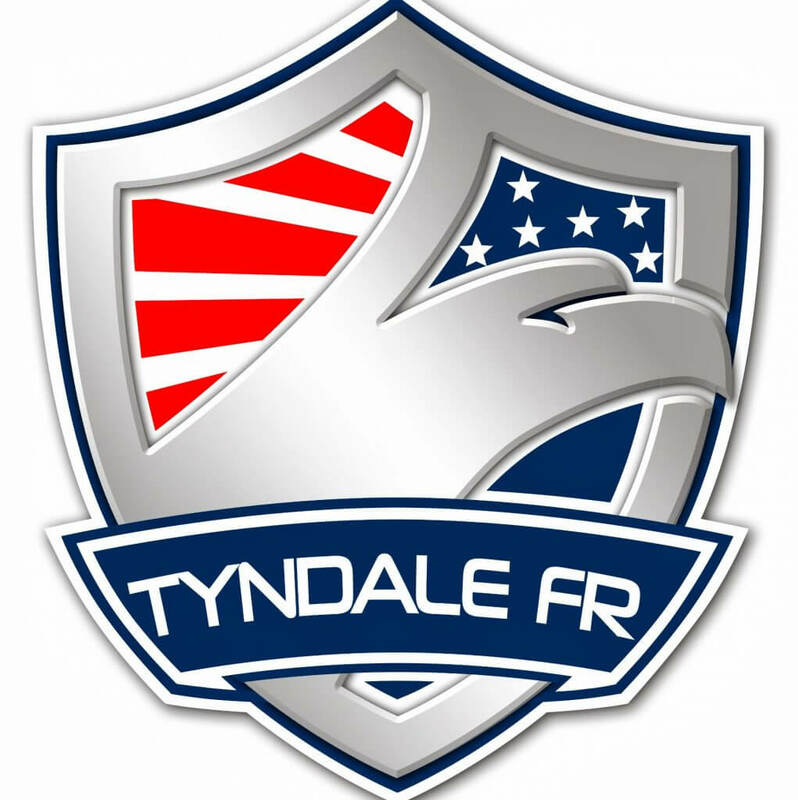 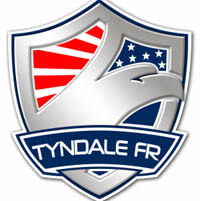 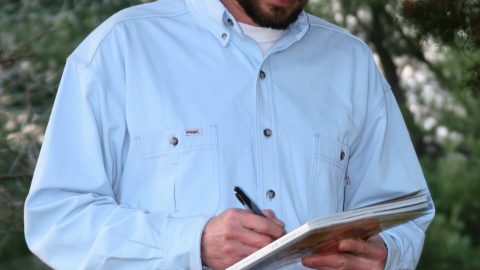 At Tyndale, our commitment to providing the best products doesn’t stop at flame resistant (FR) clothing. 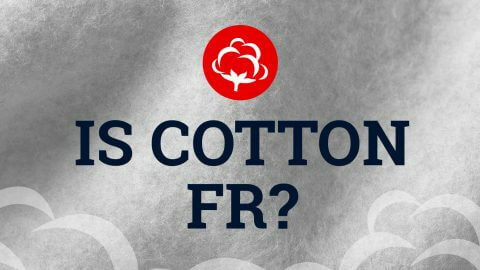 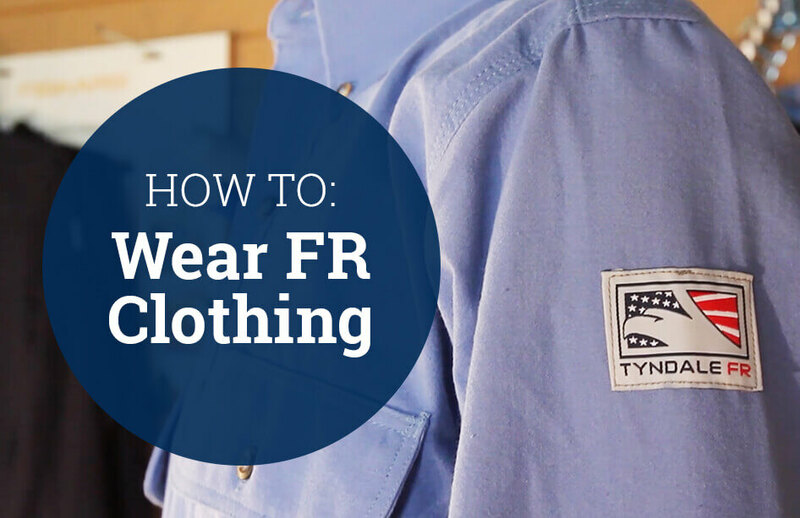 In fact, we are much more than just an FR clothing supplier! 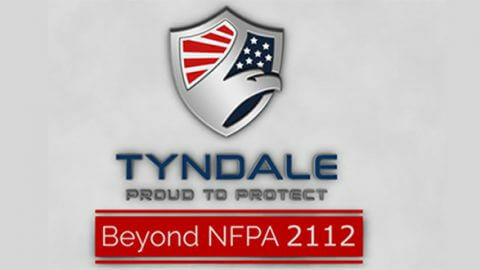 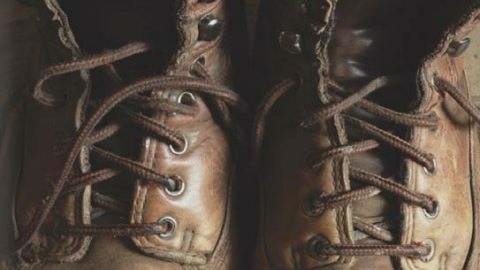 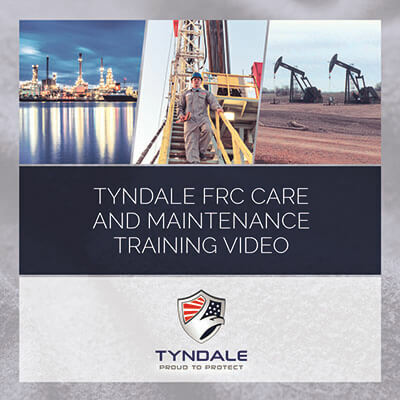 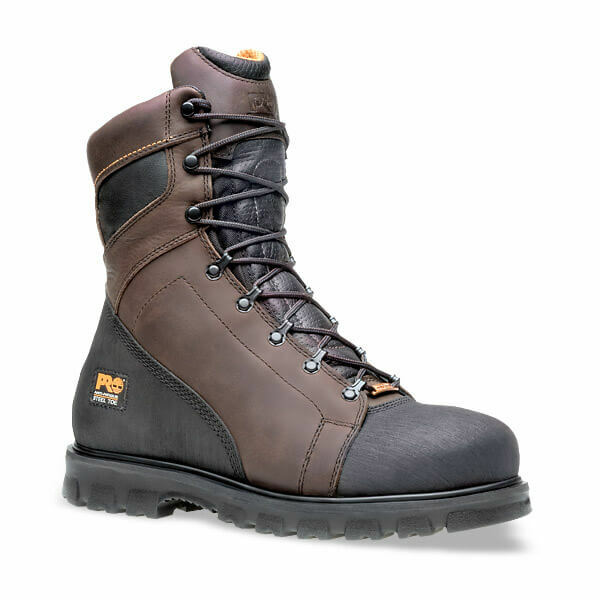 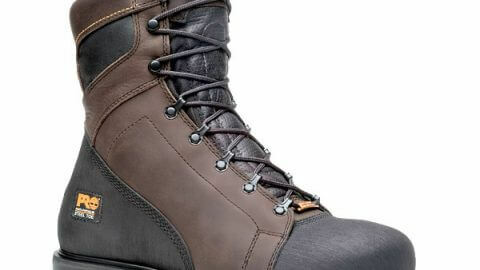 This is the second post in a four-part series providing an overview of Tyndale’s boot program along with the applicable industry standards – ASTM F2412, ASTM F2413, and ASTM F2892. 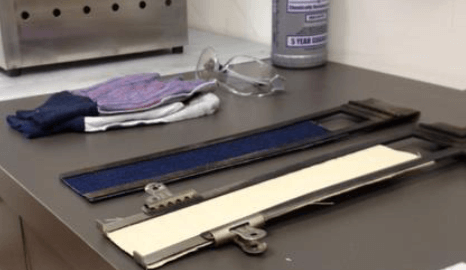 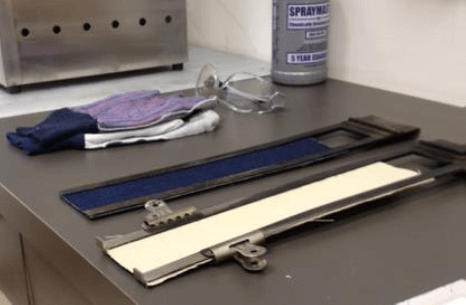 In this post we provide an overview of ASTM F2412, Standard Test Methods for Foot Protection. 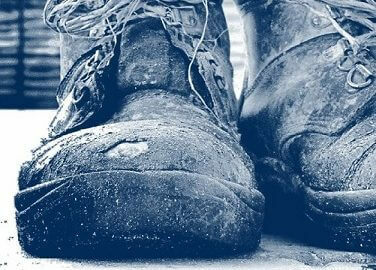 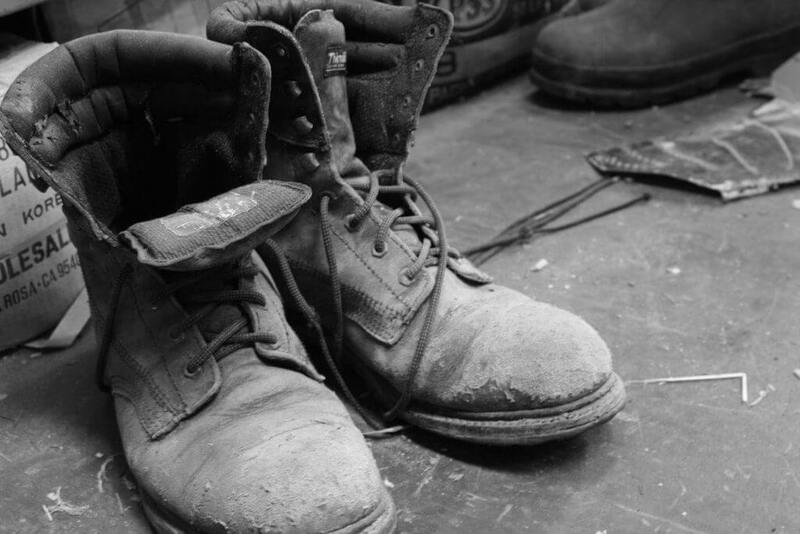 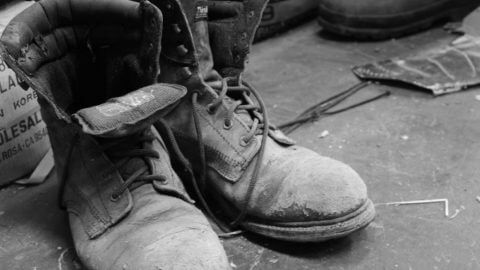 Workers Looking to Give Their Old Boots the Boot? 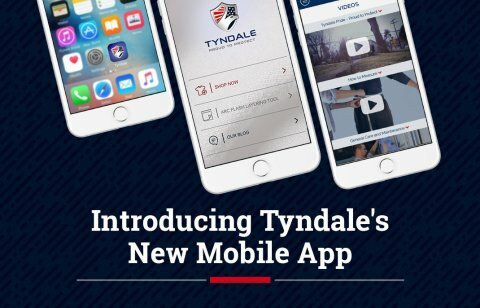 Get Even More Out of Your Tyndale Program! 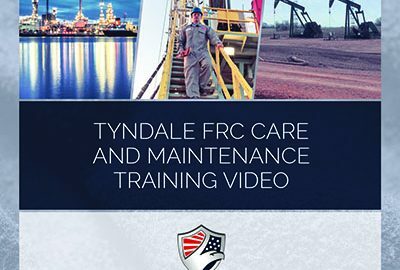 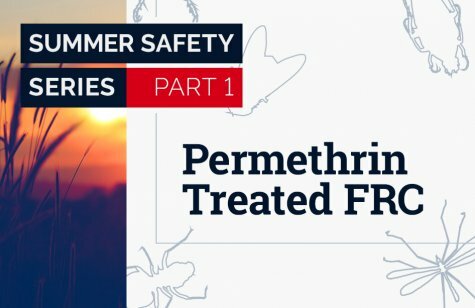 Who is Responsible for FRC Use, Care, and Maintenance? 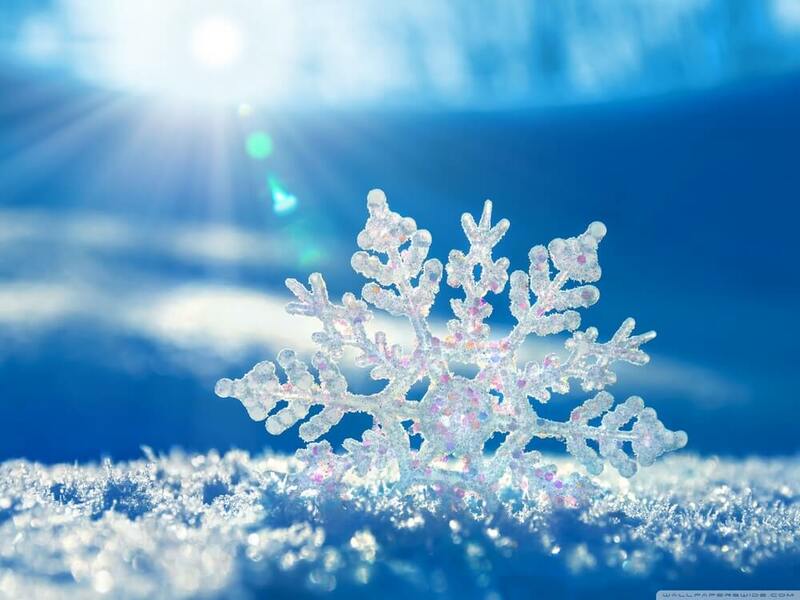 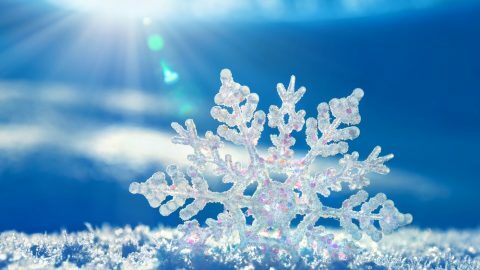 We’ve rounded up our most-viewed blog post so far this year for your reading pleasure. 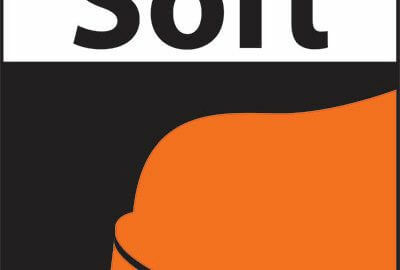 Don’t forget to check out our blog regularly for new content – we’re your one-stop resource for everything related to the flame resistant clothing industry. 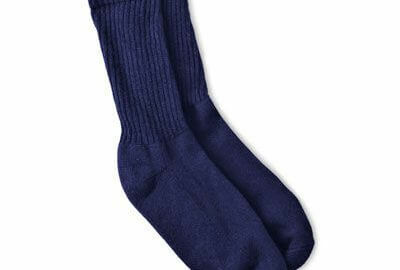 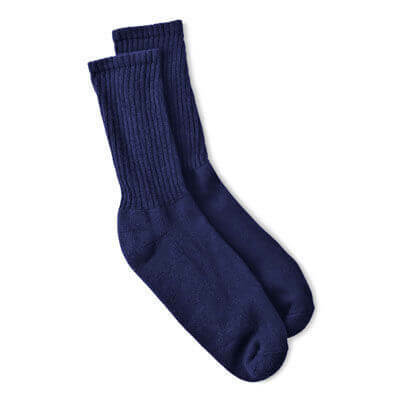 What Does 1910.269 Say About Socks and Underwear? 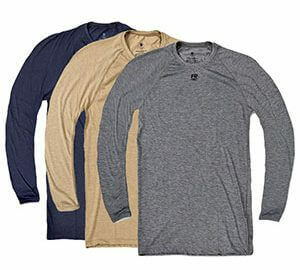 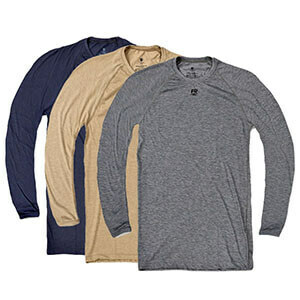 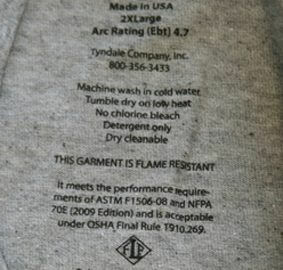 Does NFPA 70E Require Sweatshirts to be Tucked In? 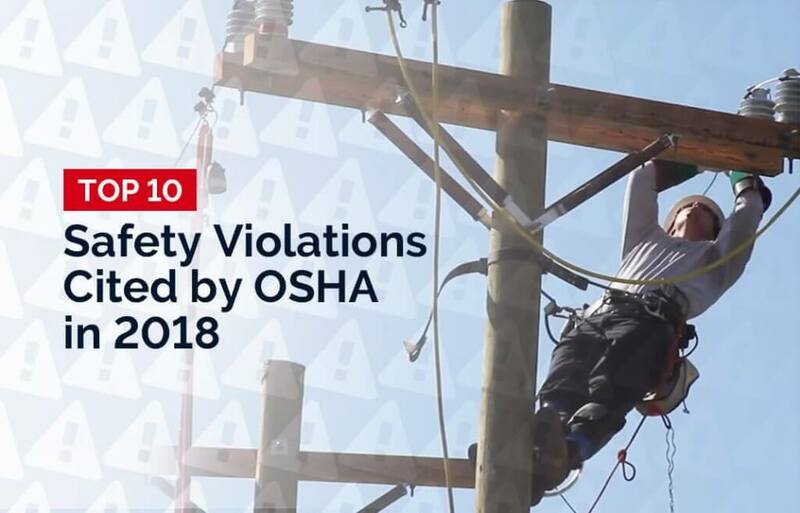 Please be advised that Edison Electric Institute (EEI) has announced it recently reached a settlement agreement with OSHA regarding final federal rule 1910.269 affecting those that work in electric power generation, transmission and distribution. 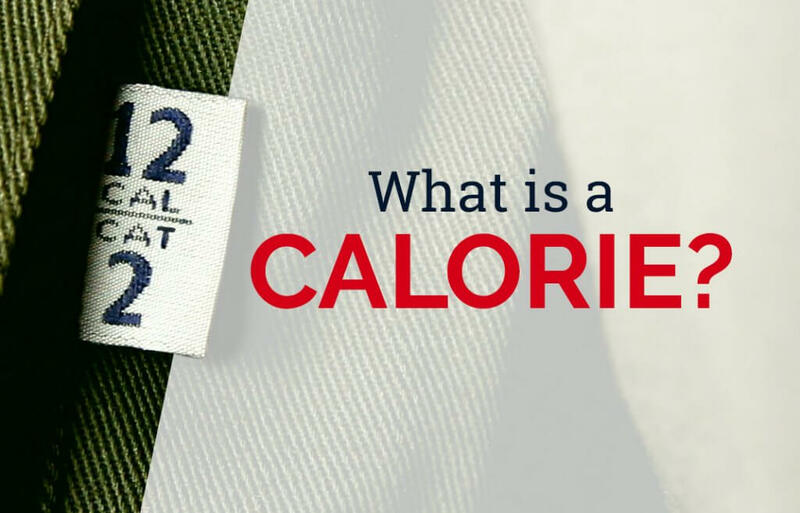 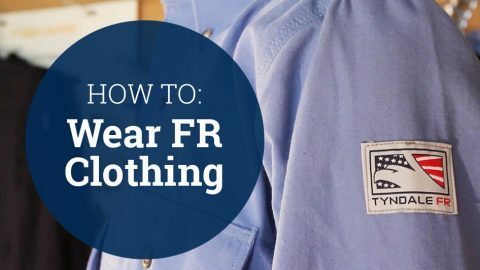 What is the Clo Value of FR Clothing? 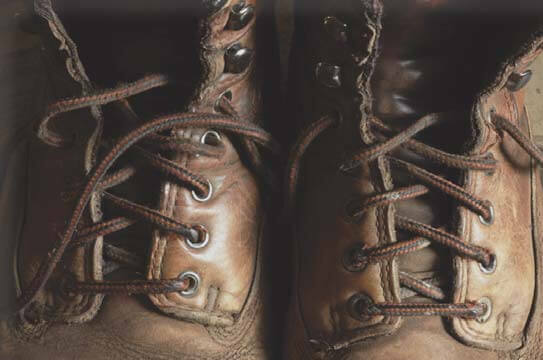 Does Cost of 1910.269 Include FR Outerwear or Boots? 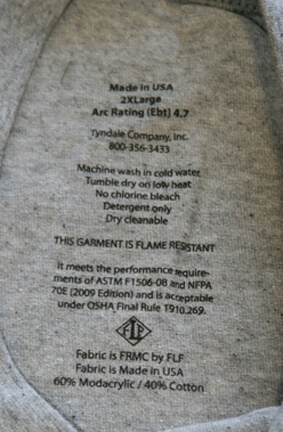 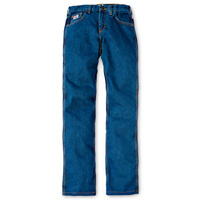 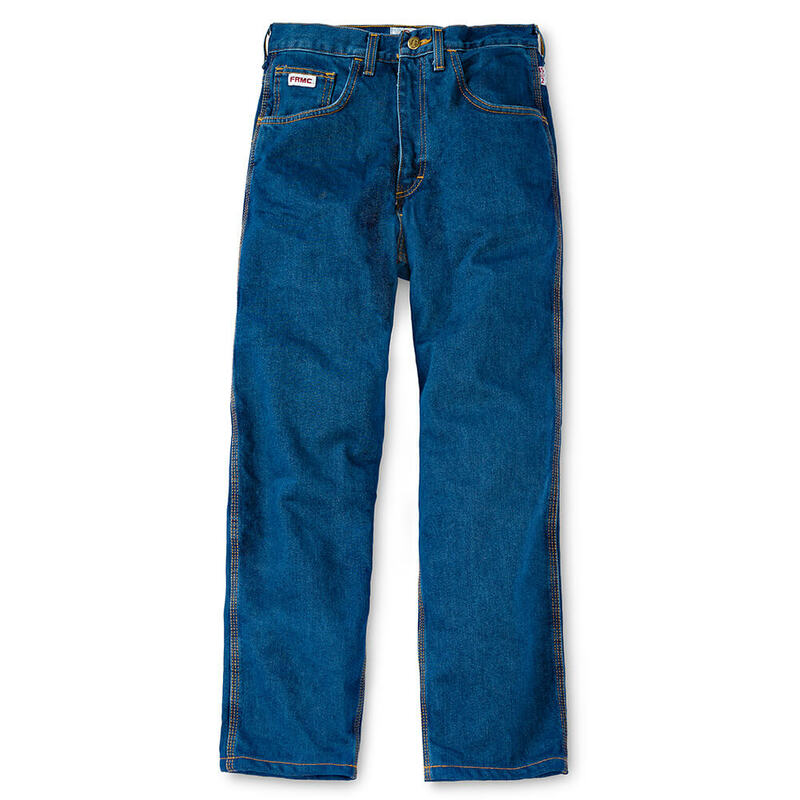 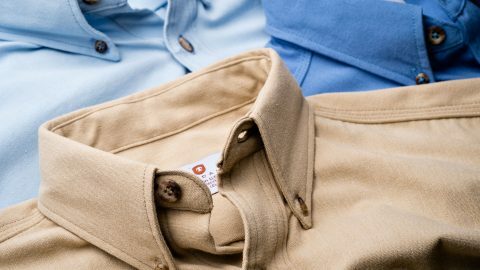 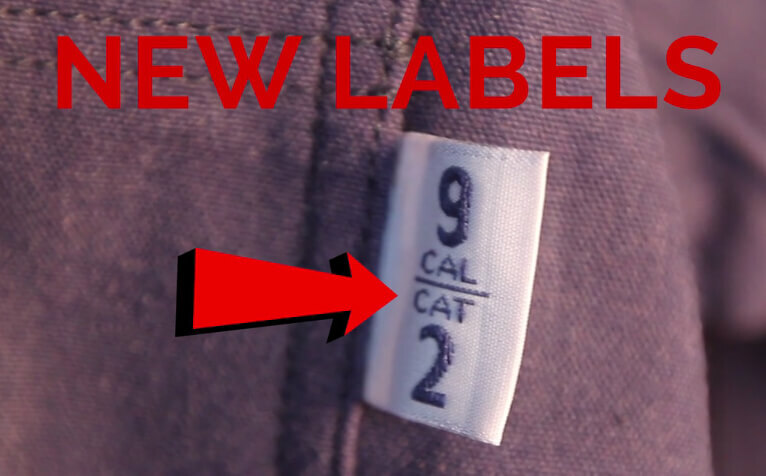 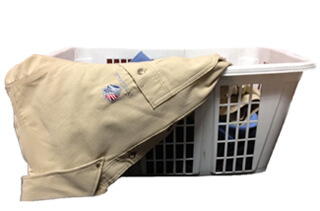 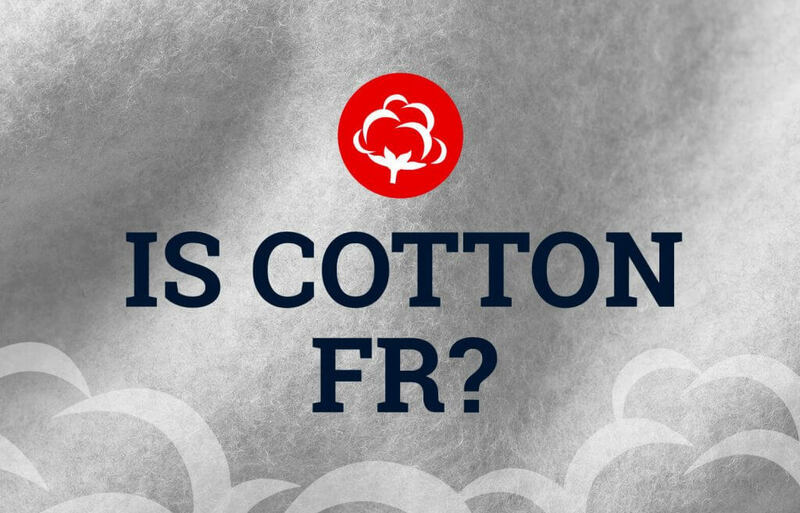 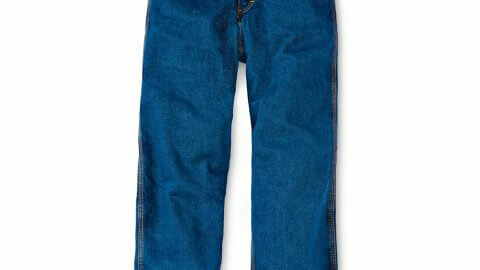 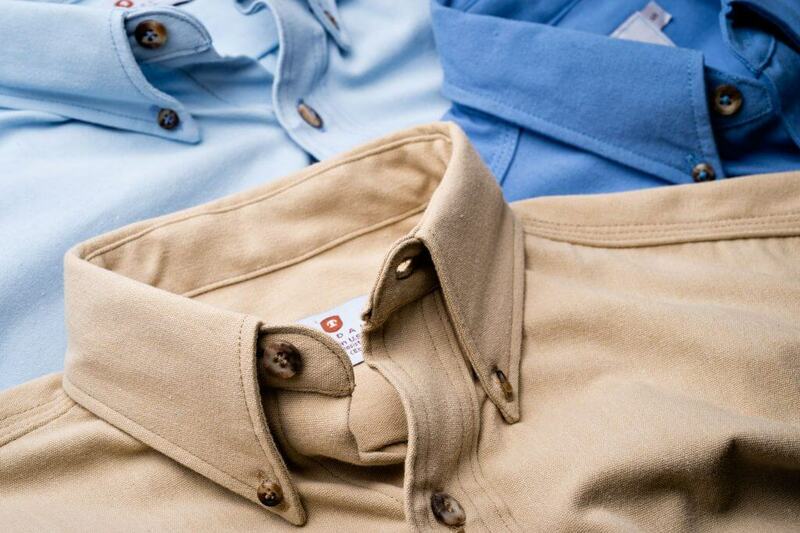 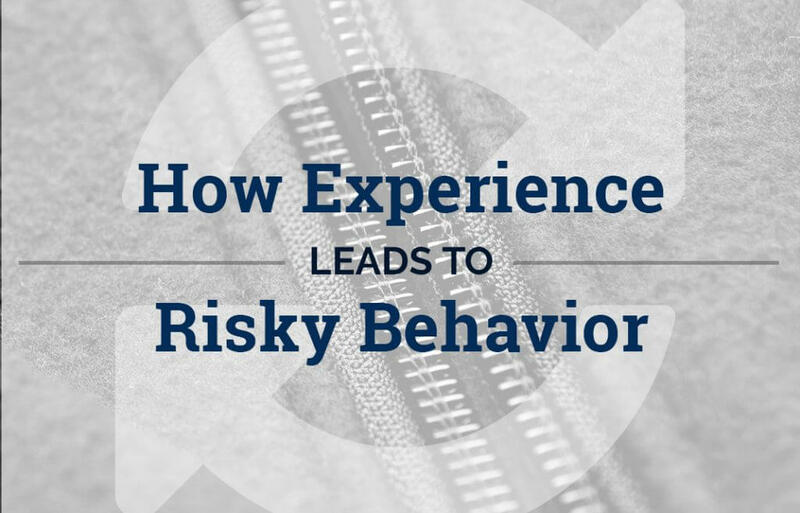 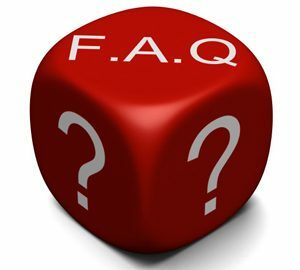 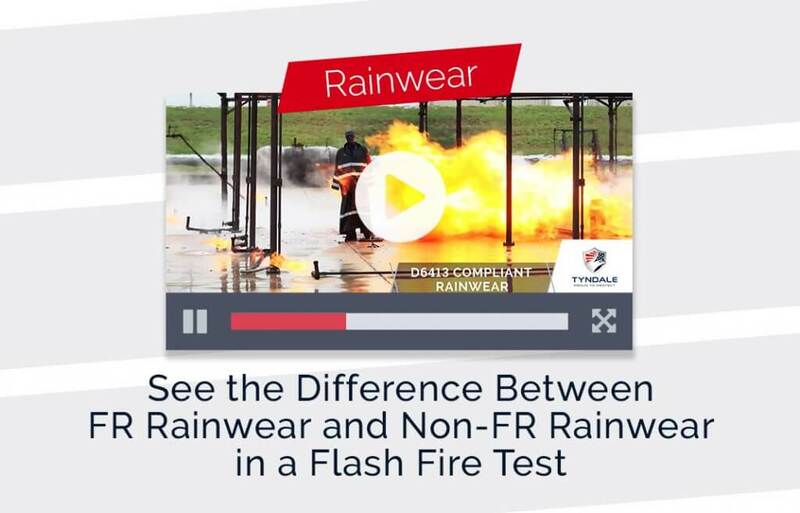 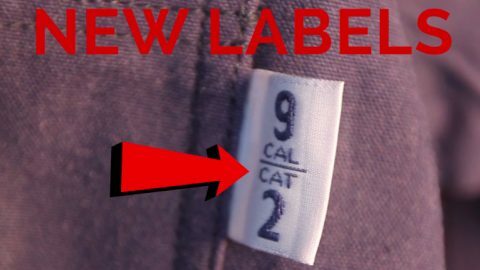 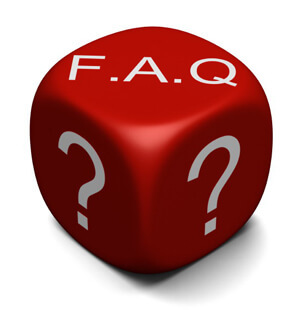 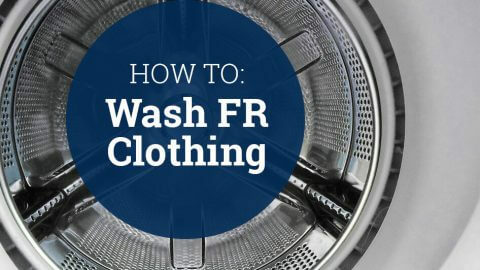 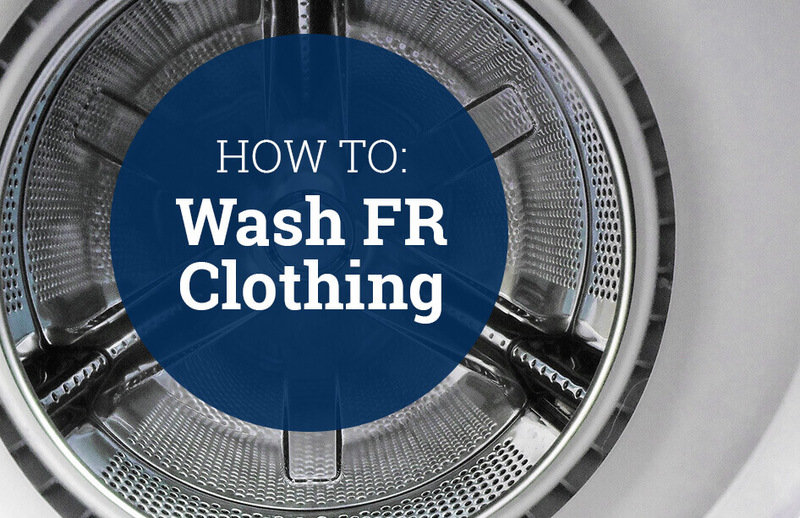 What Is the Difference Between Arc-Rated Clothing and FR Clothing? 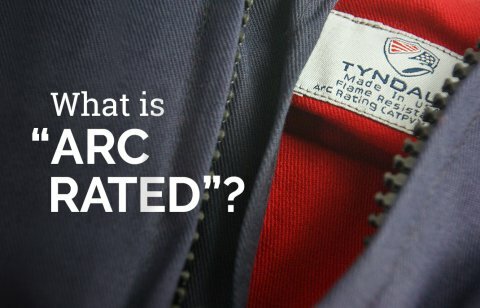 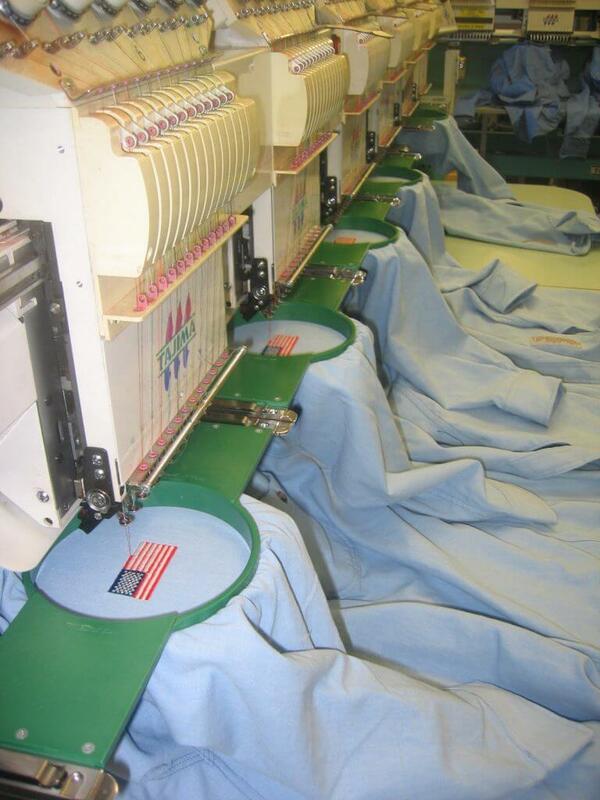 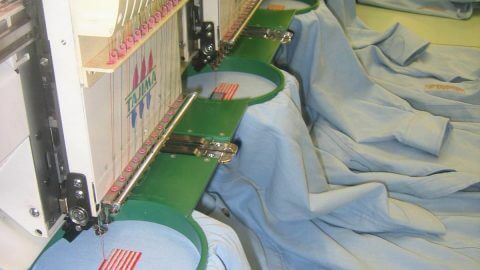 Arc Ratings for FR Clothing: What Is the Difference Between ATPV and Ebt? 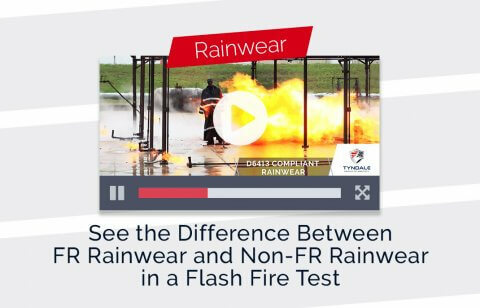 What is the ASTM F2700 Heat Transfer Performance (HTP) Test for FRC? 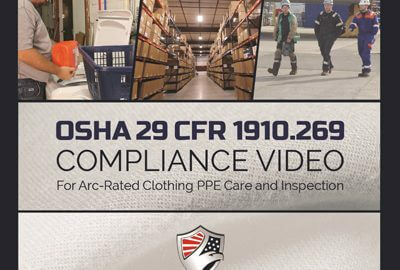 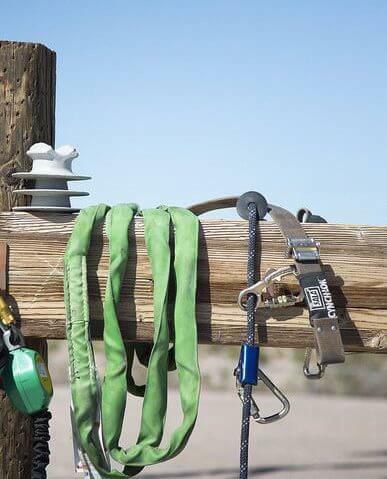 According to Safety+Health Magazine an industry representative has confirmed, among other sources, that the much anticipated final OSHA rule for 29 CFR 1910.269 is imminent. 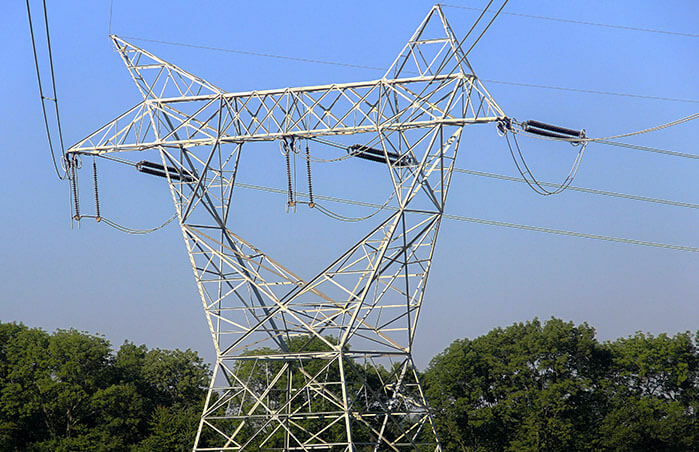 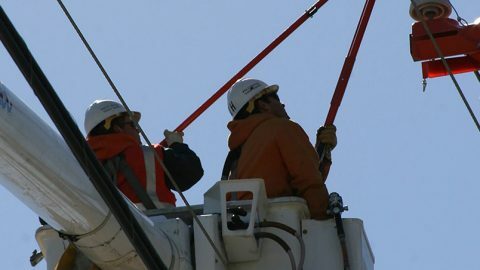 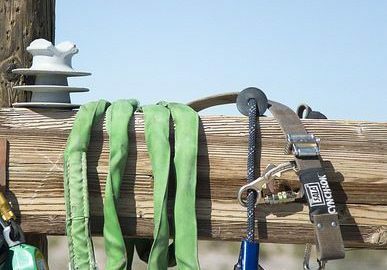 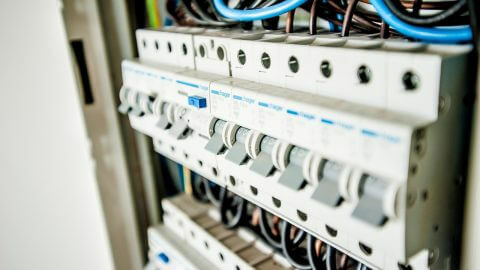 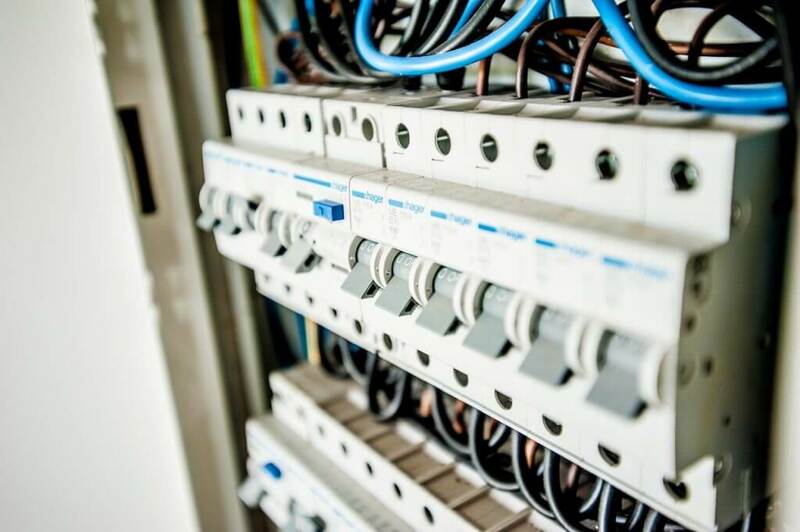 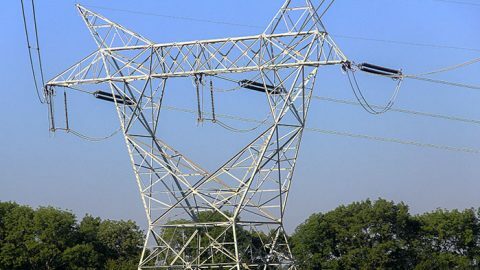 This Federal standard governs employee safety in activities related to the construction and repair of electrical power generation, transmission, and distribution equipment.